This morning I watched an interesting documentary on Abraham Lincoln and some of the lesser publicised sides of his rise to the presidency (lesser publicised at least to a bloke from Yorkshire). 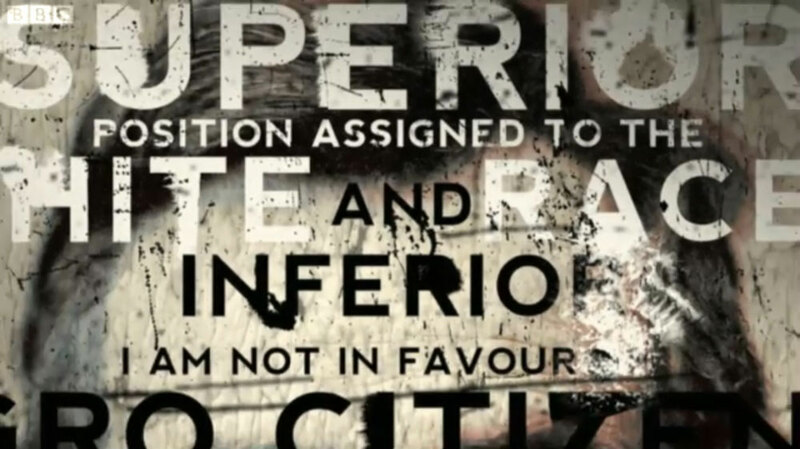 During the Lincoln-Douglas debates of 1858, Lincoln spoke against accusations of being an abolitionist which was quite surprising as he is known as The Great Emancipator and regarded as a hero for abolishing slavery. The documentary makers displayed some key quotes in way which I found quite striking. 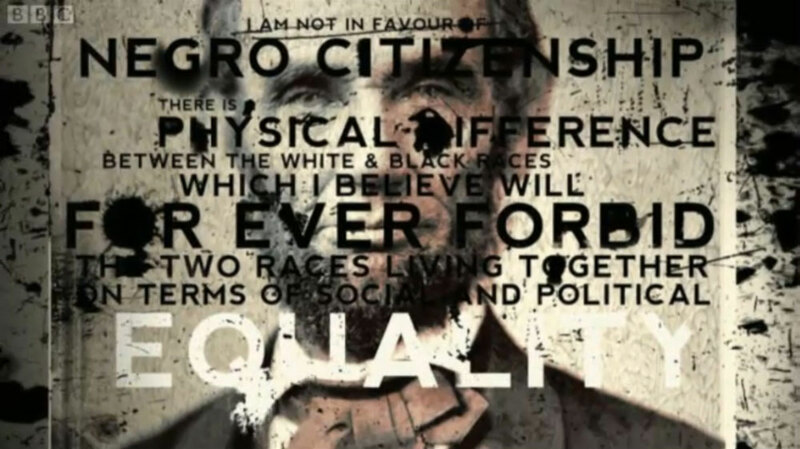 Overlaying the quotes on a familiar image of Lincoln communicates his view on race at the time in a rather condemning way as the words are literally written all over his face. I thought it put across the message in a very interesting way. 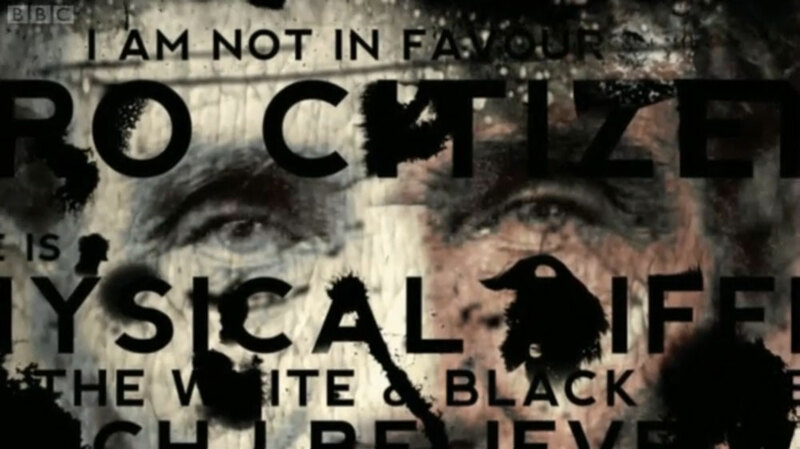 The documentary is well worth a watch to see how from this point he came to issue the Emancipation Proclamation. I've been using the same logo in varying forms for about three or four years now but from time-to-time I start scribbling on a page to see if anything comes out of it.